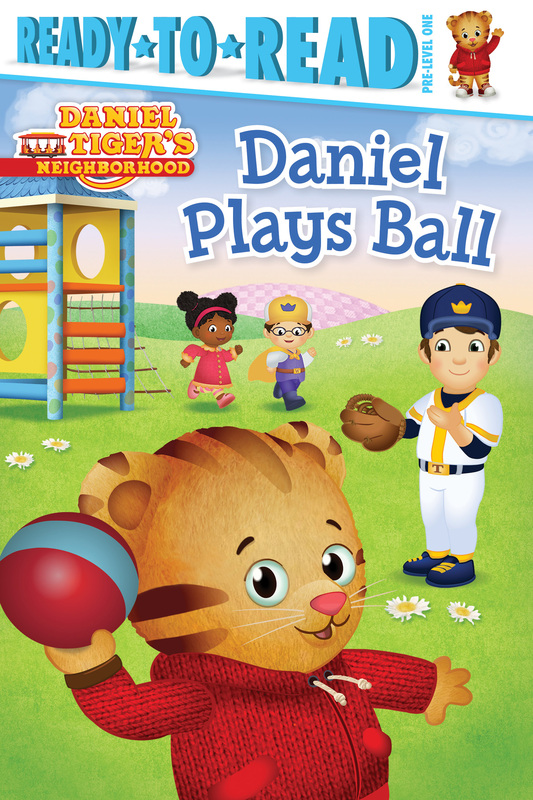 Daniel Tiger learns that practice makes perfect in this sweet Pre-level 1 Ready-to-Read based on a popular episode of Daniel Tiger’s Neighborhood! Daniel, Prince Wednesday, and Miss Elaina are playing at the park with Prince Tuesday. The group decides to play a game of animal ball, but Daniel can’t seem to catch the ball. With some encouragement from Prince Tuesday, Daniel discovers that if he keeps trying, he’ll get better!